August, 2015 | Fulcrum ConsultingWorks Inc.
Not every General Manager understands why excellence matters or what it takes. 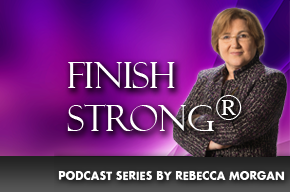 In this podcast, Rebecca explains how much settling for mediocrity can cost. Rebecca shares very simple rules to create free time for you and your coworkers. You know your operations have to improve. Rebecca provides three questions to consider when contemplating what to change first. Do you know what “make it easy to do the job right” really means? Today Rebecca explains what that looks like in execution, and how Management creates that organizational culture.